If you suffer an automobile accident in Riverside that involves a commercial truck, there are many possible causes for the accident that might be considered during a personal injury case. While truck drivers are supposed to be among the most skilled and cautious drivers on the road, they are often held to unrealistic standards when it comes to the number of hours worked in a shift and the timeline of a given delivery. As a result, truckers often end up driving more hours than they should in a workday, which can lead to fatigue and distraction on the road. When it comes to truck accidents , there may be more parties at fault than the driver himself. Trucking companies may be pursued in personal injury cases when the cause of the accident was related to improper maintenance, faulty equipment, or failure to follow inspection protocols. 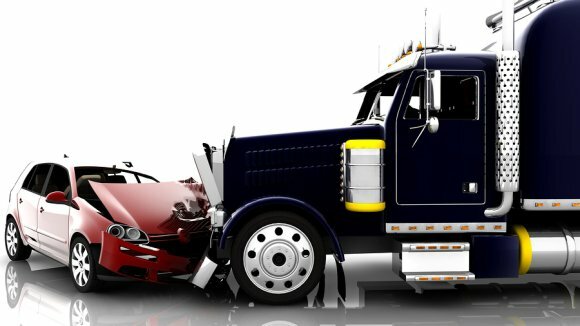 Regardless of the specific causes of your truck accident, you should not hesitate to discuss the collision with a personal injury lawyer to explore whether or not you might seek financial compensation for your injuries or the death of a loved one in a truck accident.